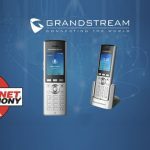 Grandstream Networks and BroadSoft, Inc. (NASDAQ: BSFT) today announced interoperability of Grandstream’s color-screen series GXP IP Phones with BroadSoft’s UC-One® platform. 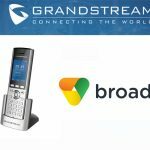 By integrating BroadSoft’s unified communications services with Grandstream’s GXP2130, GXP2140 and GXP2160 Enterprise IP Phones, BroadSoft customers can further enhance the productivity benefits of the business offerings. Grandstream’s colour screen series GXP IP Phones – the GXP2130, GXP2140 and GXP2160 – offer vibrant full colour displays to provide a seamless and enjoyable user experience at a market-leading price point. The GXP2160 and GXP2140 are designed for users with high call volumes, as the 6-line as the 6-line GXP2160 offers 24 dual colour BLF/extension keys and the 4-line GXP2140 is compatible with up to four GXP2200 BLF Extension Modules. Both the GXP2160 and GXP2140 feature integrated Bluetooth, which not only allows for hands-free functionality via a Bluetooth device,but also for syncing a mobile phone’s contacts as well as answering a synched mobile phone’s call. The 3-line GXP2130 is ideal for standard users while also incorporating robust features such as 4-way conferencing. 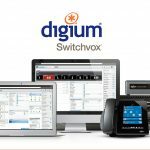 The GX2130, GXP2140, and GXP2160 all include a full suite of advanced IP telephony features, including dual Gigabit ports, PoE, HD audio, multi-person conferencing, Electronic Hook Switch (EHS), and more. BroadSoft’s UC-One is a comprehensive, open Unified Communications platform that combines all of the critical elements telecommunications service providers require to ensure the rapid delivery of their Unified Communications solutions. 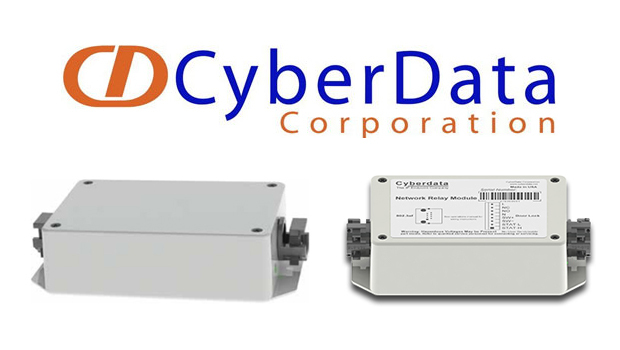 UC-One helps service providers design and introduce a wide-range of successful communications solutions for the market segments they serve. 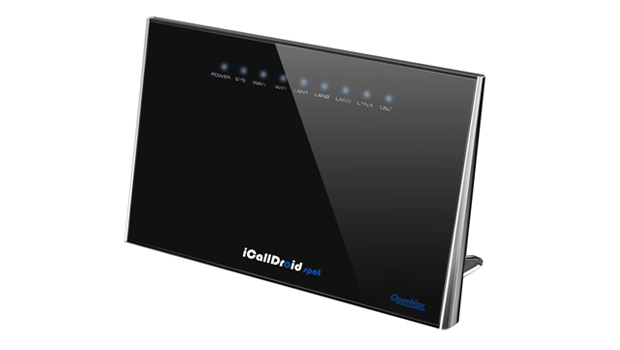 By completing interoperability, UC-One users will have access to their business directory, call history and contact presence indicator on their Grandstream colour screen series GXP IP Phones. 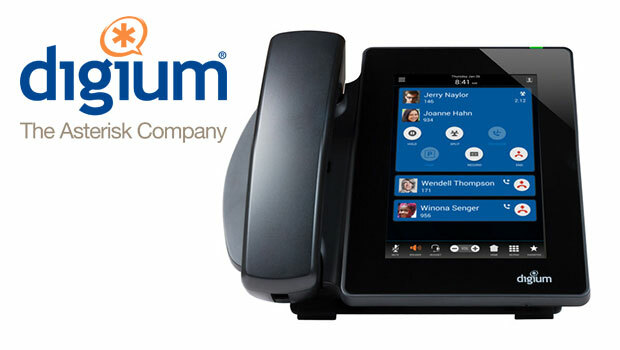 We’re excited to further expand our long-term partnership with BroadSoft by certifying our new Enterprise phones with their UC-One platform,” said David Li, CEO of Grandstream Networks. 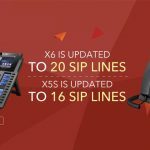 “Our cost-effective color-screen series GXP Enterprise IP Phones provide BroadSoft partners and resellers with advanced and easily managed VoIP calling. 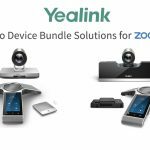 We have enjoyed a long standing relationship with Grandstream and we continue to work closely to design solutions that strengthen the benefits and capabilities of our service provider customer’s unified communications offers,” said Leslie Ferry, vice president marketing, BroadSoft. 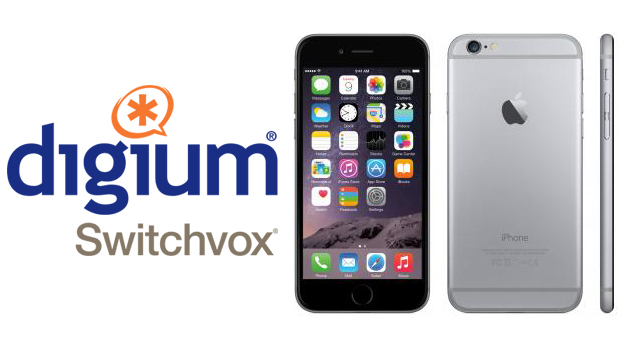 “By providing access to our unified communications services on Grandstream’s GXP Enterprise IP Phones, we are offering users greater flexibility in how they can access their UC services.